Interested in leading strategic change in your church without blowing it up? 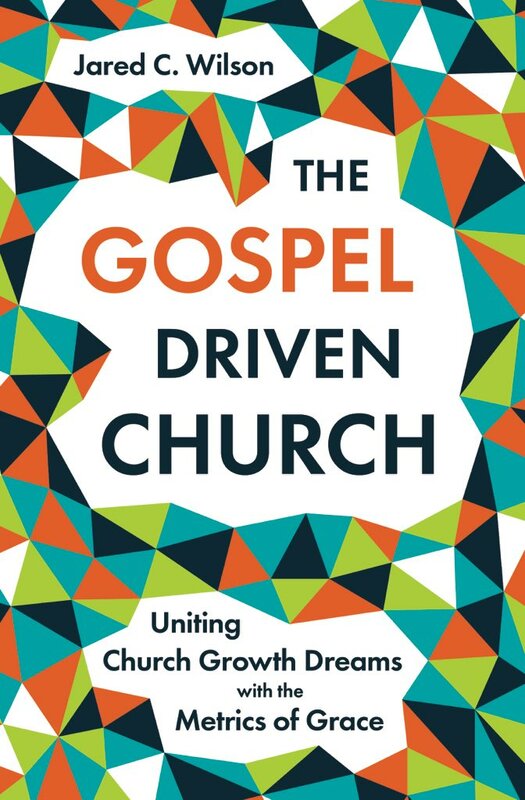 Want to transition your church toward greater gospel-centrality but not sure how to progress, or maybe even where to begin? Weekend intensives with your staff. Distance consultation on your areas of ministry concern, team dynamics, etc. If you're interested in having Jared help you toward greater gospel-centrality in your ministry, please complete the form below and you will receive a more detailed questionnaire shortly. Please note! : This form is for consultation inquiries only. If you are interested in booking Jared to speak at your church or event, please go here. Thank you for your interest in having Jared consult with your church or ministry. More detailed information will follow via email to you shortly.